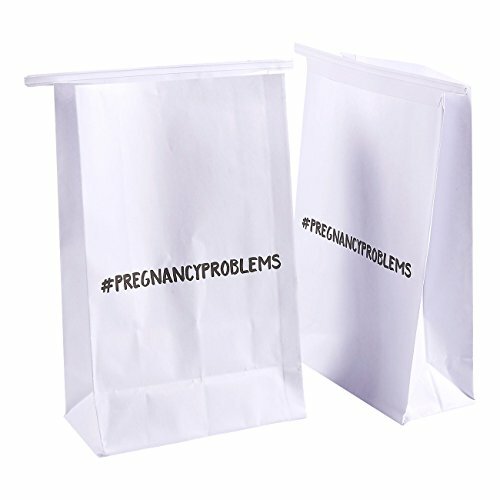 SET INCLUDES: 50 waterproof barf bags with #PREGNANCYPROBLEMS illustrated on the front. 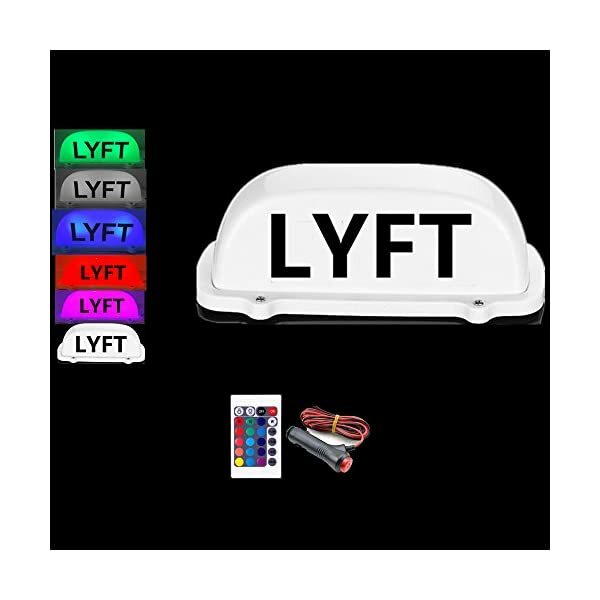 POLYETHYLENE-LINED: Each bag is coated on the inside with leak resistant polyethylene to ensure you a mess free experience. 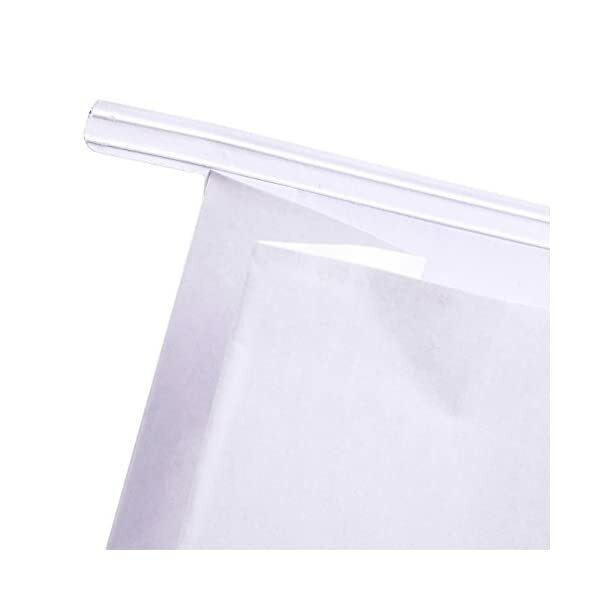 METAL TAB CLOSURE: All bags feature a metal tab at the top that allows you to seal the bag tightly until it can be disposed of. 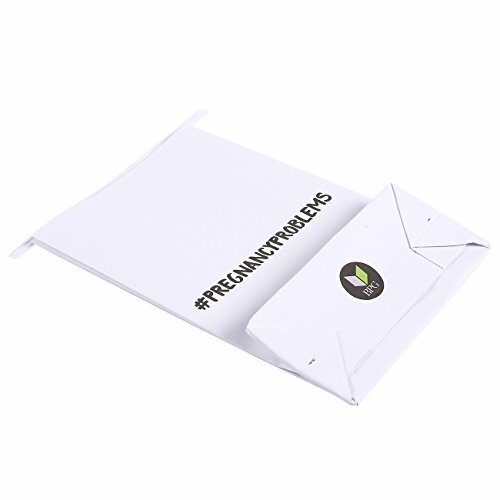 These 50-Pack Vomit Bags will spare you many messy moments. 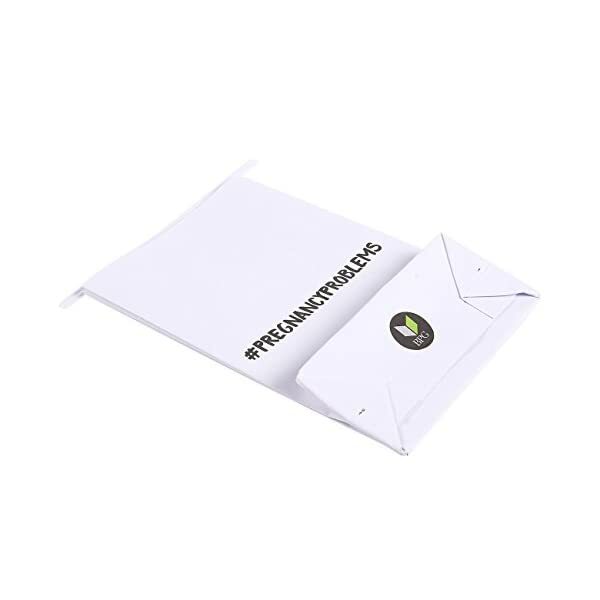 Each bag is coated on the inside with leak resistant polyethylene to ensure you a mess free experience. 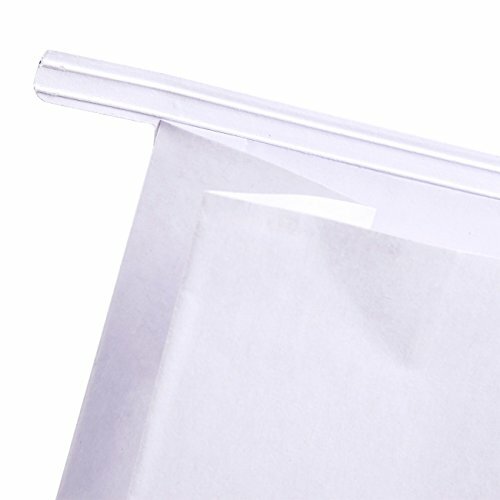 All bags feature a metal tab at the top that allows you to seal the bag tightly until its ready to be disposed. 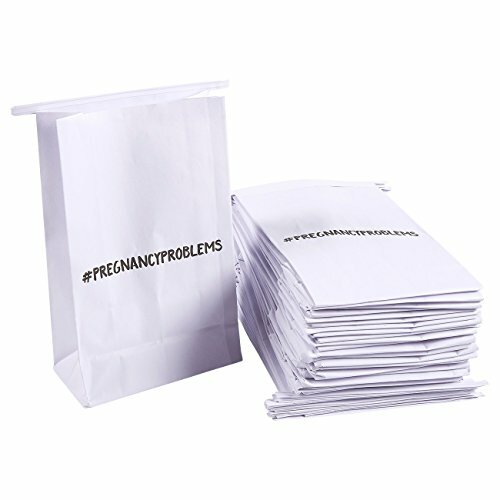 Whether its car sick kids, morning sickness, or drunk passengers these bags will help keep messes to a minimum. 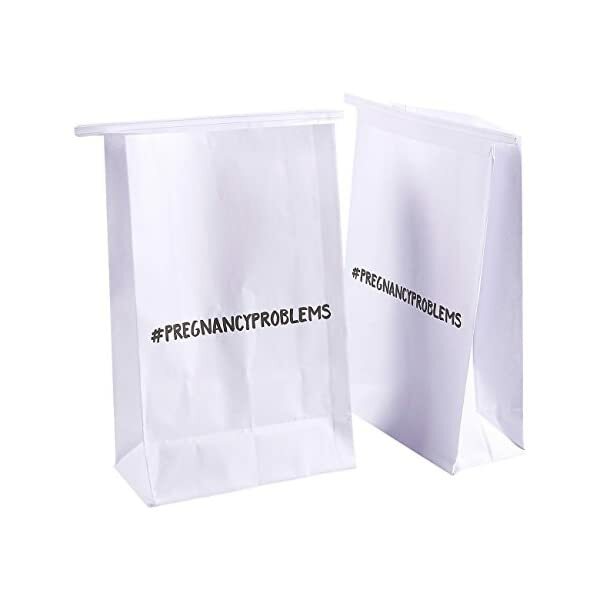 ALL OCCASIONS: Whether it is for car sick kids, pregnant women, or drunk passengers, these bags will help keep messes to a minimum.